Perfect for your PNW compound! 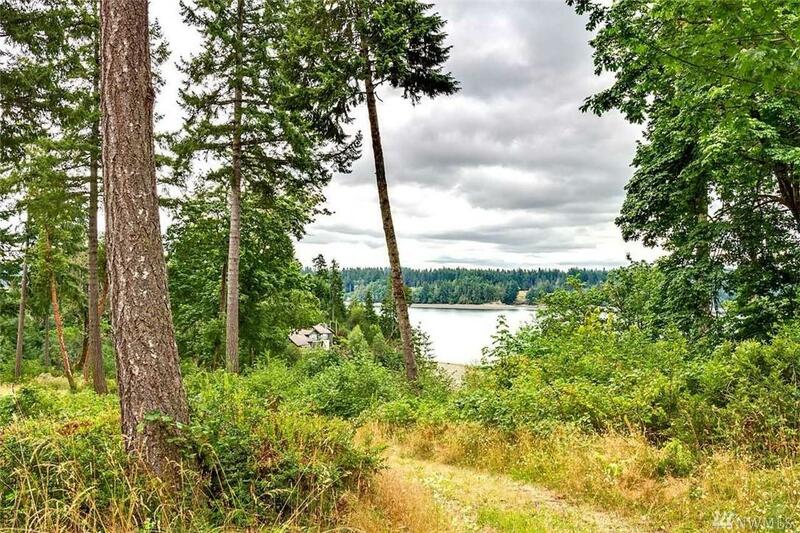 600 feet (+/-) of water frontage overlooking a private cove with stairs to community beach in a 14 lot gated development. 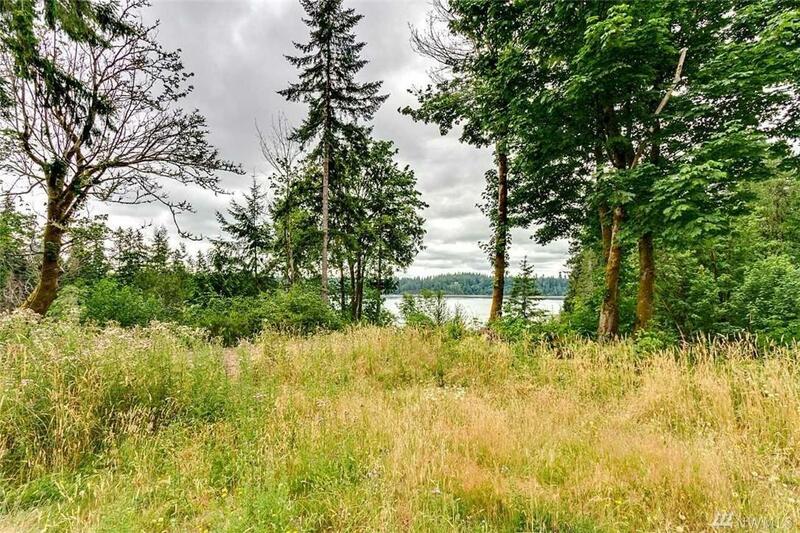 This beautiful waterfront property was held by the developers for themselves and this is the largest of four contiguous lots available for the first time since they were developed. 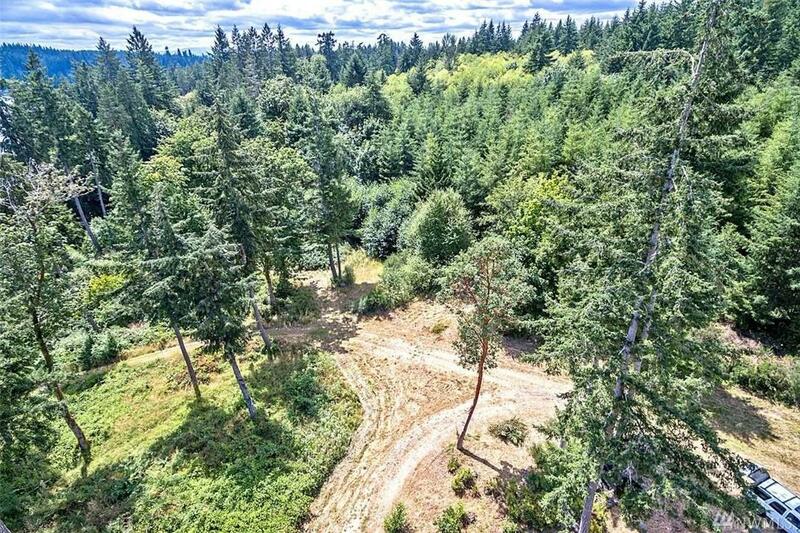 Amazing views, private well, gated, underground utilities, power at corner. 5 homes have been built. 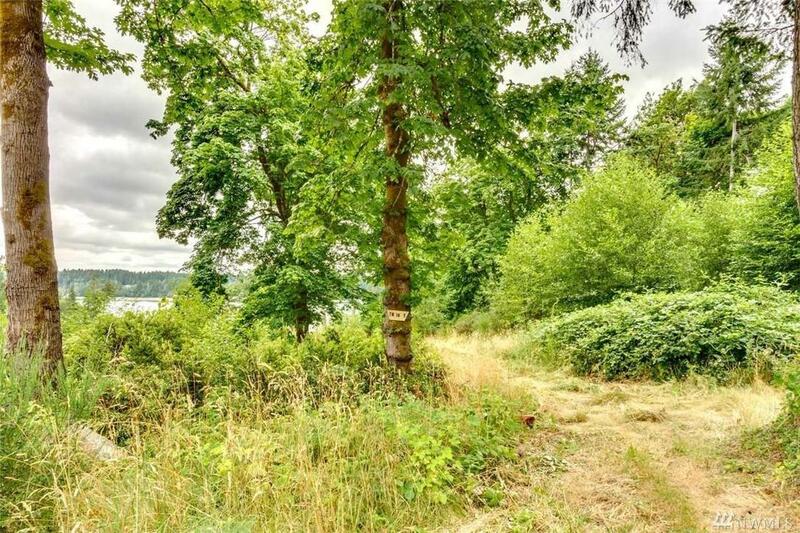 Close to boat launch and marina. Only 65 minutes to SEA/TAC! !